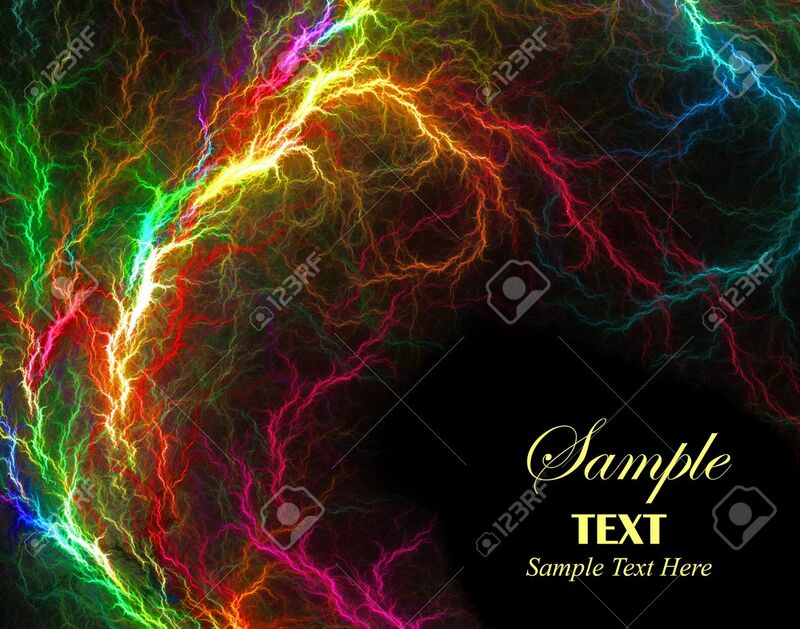 Beautiful Vibrant Multi-colored Lightening Over Black Background.. Stock Photo, Picture And Royalty Free Image. Image 4372092. Stock Photo - Beautiful vibrant multi-colored lightening over black background with copy space. Beautiful vibrant multi-colored lightening over black background with copy space.